Hearts Leap Lakeview offers a high quality program targeted to the specific developmental needs of three, four, and five-year-old’s. 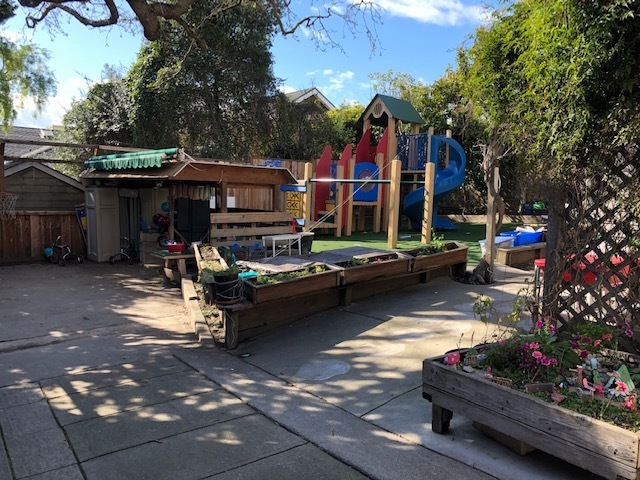 Our program uses play-based emergent curriculum methods to explore Language, Art, Science, Music, Social Studies, Mathematics and Physical tasks. We also have daily enrichment classes each afternoon which include yoga, art, science, Spanish, and music. We offer four or five days a week schedules. We are a mixed age program of 3-5 year olds. Each day we have 3 teachers to 24 students, plus an art and yoga teacher each afternoon. Hearts Leap Lakeview is open from 8:00 am until 5:30 pm, with an early drop-off option starting at 7:30. Pick up times are flexible and you are welcome to pick up your child anytime between 3:30-5:30.